We are here for all of your packing, moving and storage needs! 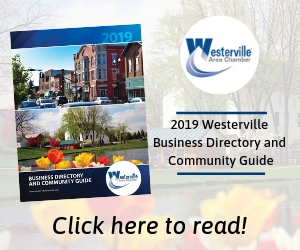 Pick-up your copy of the 2019 Business Directory & Community Guide at the Chamber Office and events! Click on the Directory image above to view the electronic version. © Copyright 2019 Westerville Area Chamber. All Rights Reserved. Site provided by GrowthZone - powered by ChamberMaster software.